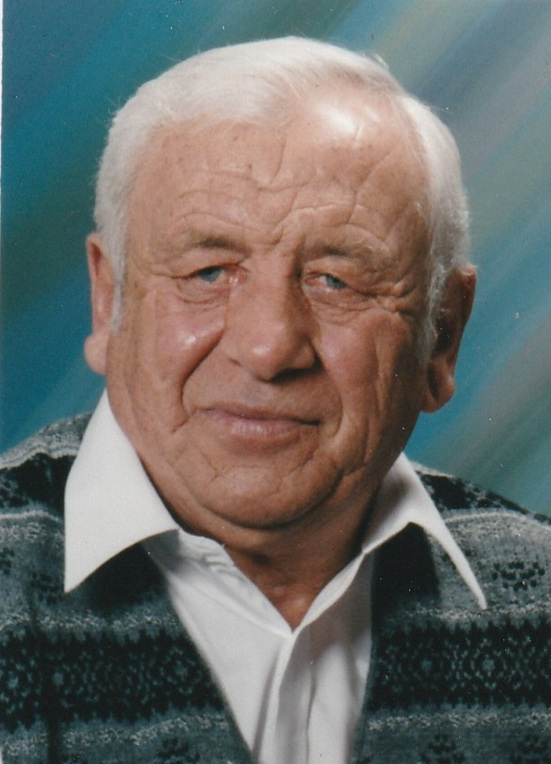 Molnar, George Emery – Age 80 of Lantz, passed away peacefully at home on February 4, 2019, with his family by his side. Born and raised in Nadasd, Hungary, he was a son of the late Sandor and Maria (Zabo) Molnar. Upon his arrival in Canada in 1958, he had several jobs such as milkman, Ben’s Bread delivery man, ice cream truck driver. He worked as a labourer when the Halifax Shopping Centre was being built and later took his welding trade. He worked for many years at the Halifax Shipyards as a welder and later established Molnar Welding which is still run by his son Winston and family. Surviving are his wife, the former Rose Marie Preeper; daughter, Elizabeth Molnar (Frank Salazar); sons, Alexander (Pamella), Stephen (Anne), Winston (Crystal), Jason (Sally); nine grandchildren, five great-grandchildren; sisters, Maria Horath, Ilonka Simon. Besides his parents, he was predeceased by a brother. Cremation has taken place. Funeral service will be Wednesday, February 13 at 1 p.m. in Gays River United Church, with Rev. Nancy Ritchie officiating. Family flowers only. Memorial donations may be made to Canadian Cancer Society.